ALL PROCEEDS FROM THE RESTORE GO TOWARDS BUILDING AFFORDABLE HOUSING IN BERGEN COUNTY! SIGN UP FOR ONE OF OUR MANY VOLUNTEER OPPORTUNITIES. 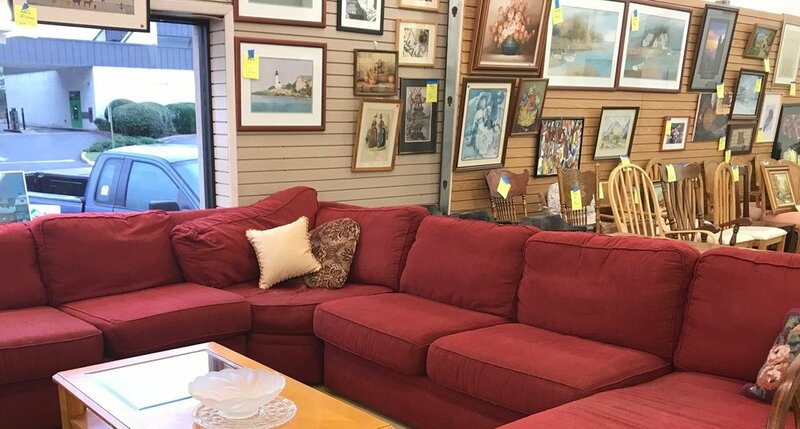 We have lots of sofas! GETTING RID OF NEW AND GENTLY USED ITEMS? DONATE THEM TO OUR RESTORE. 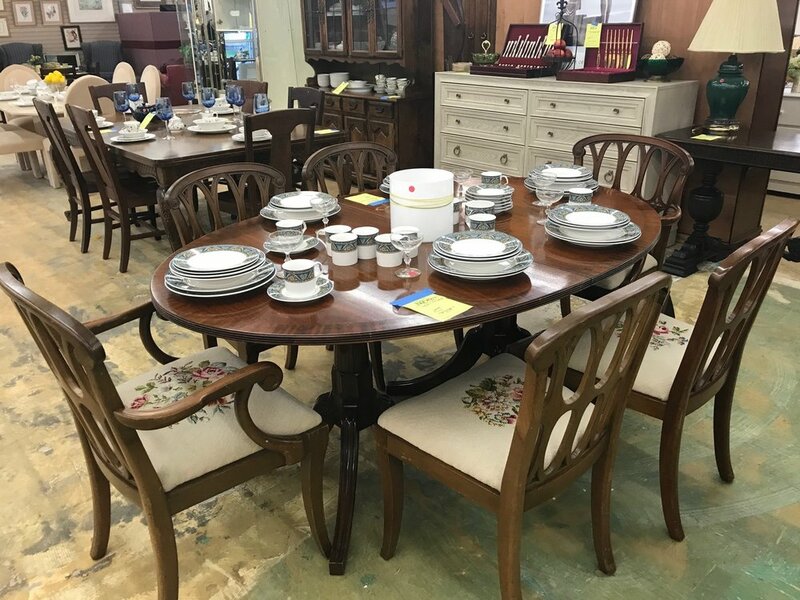 A Habitat ReStore sells new and gently used furniture, household goods, and building materials to the public for a fraction of retail prices. All proceeds go to support Habitat for Humanity of Bergen County in the building of affordable housing for local families. Your purchases from and donations to the ReStore help families build strength, stability and self-reliance in our community and around the world. Entrance And Parking on Hooper Ave.
Our goal is to build affordable Habitat for Humanity homes in our community with profits from sales at our Bergen County ReStore in Westwood, NJ. Who benefits from the Bergen ReStore in Westwood? The community benefits from affordable housing for local residents. The Earth benefits from donations being diverted away from landfills. Donors receive a tax deductible receipt for their donation. Non-Profit SEO and Habitat Store Web Design by Village Marketing Co.